Hattie has been a newspaper photographer and writer for nearly thirty-five years. 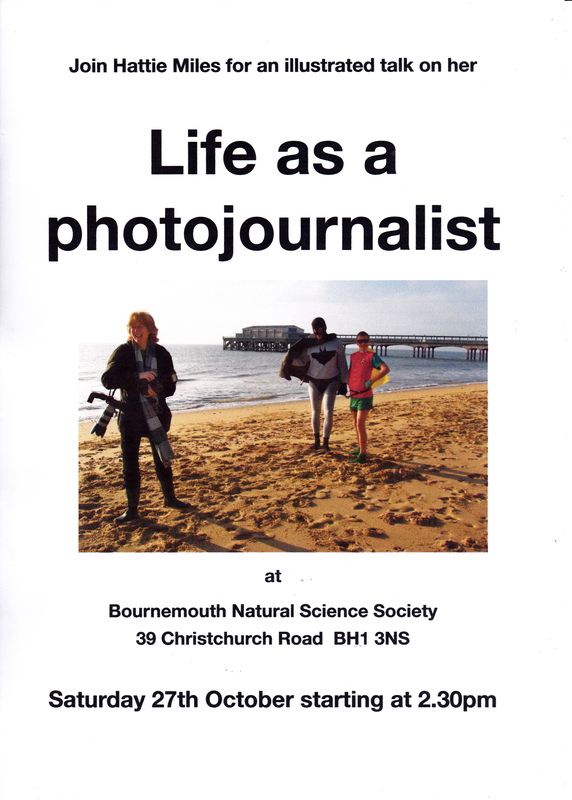 She’ll tell you about how her passion for photography became a career, her 24 years work as the Bournemouth Echo’s first woman photographer (rare now and even rarer then) and recent years as a freelance photographer, writer and local historian. 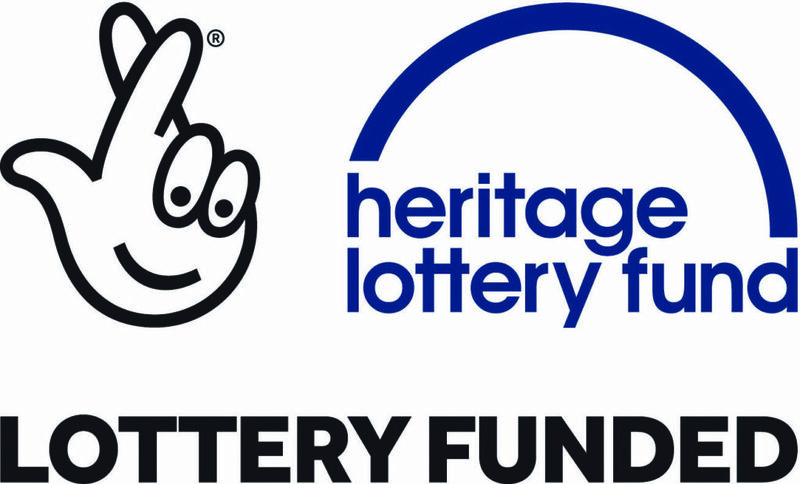 The Heritage Lottery Fund and Canford Environmental are helping us restore our Lantern roof. Click here to learn more.